After your comic book or graphic novel gets ready, you have to think of how to publish comic book. You need not look outside for publishing options. We operate a fully fledged ISO 9001 publishing company, Power Publishers, with 1300 published titles and operating for the last 11 years. We can publish graphic novel with distribution from Amazon and promotion options like posters, Facebook page and a beautiful 2 – 3 minute video book trailer. 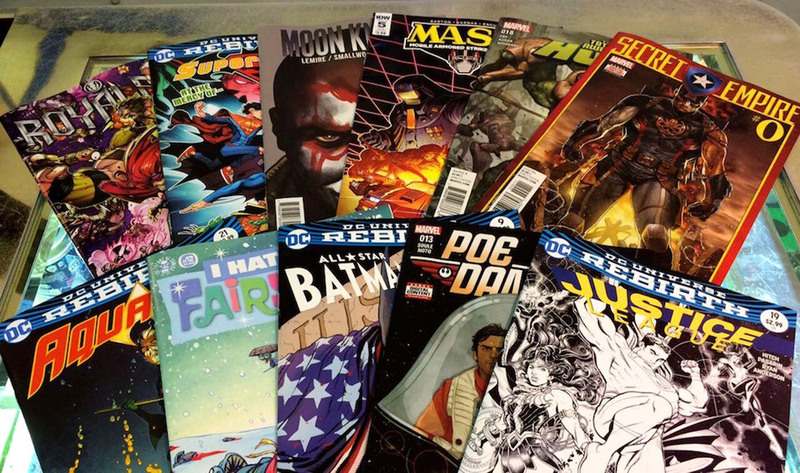 The result of our comic book printing quality is at par with the best standards of the world. If you are looking for a comic book illustrator, visit this page. Author's dashboard to see live sales records. 35% discount on author's order of extra copies. Standard book sizes: 8.5 X 5.5 inches, 10 X 7 inches & 11 X 8.5 inches. No extra charges if book is up to 100 pages. 100 - 200 pages: 25% extra on package fee. Unlimited printing for 1 year and the author gains royalty of 50% when his book gets sold from Power Publishers website and 15% royalty when the book gets sold from other websites.